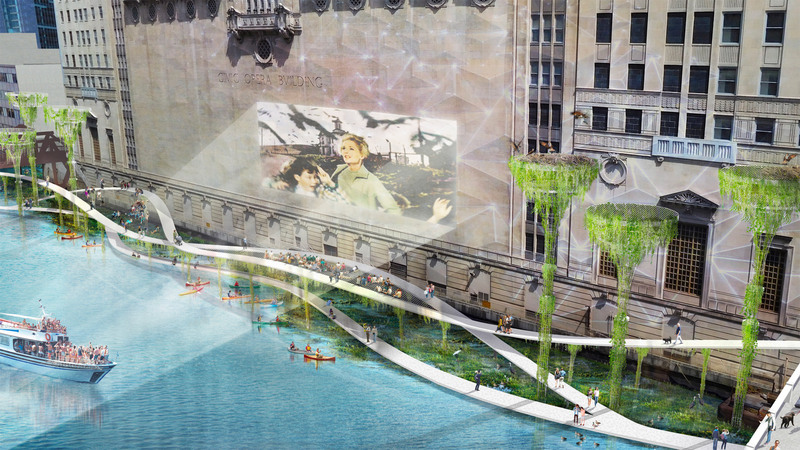 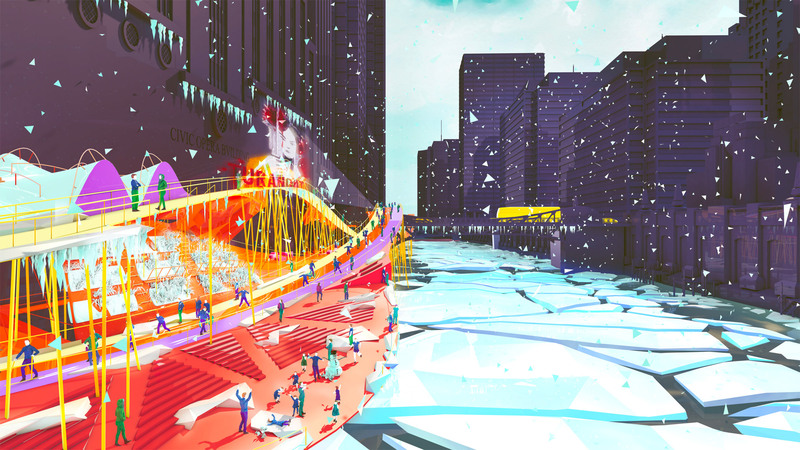 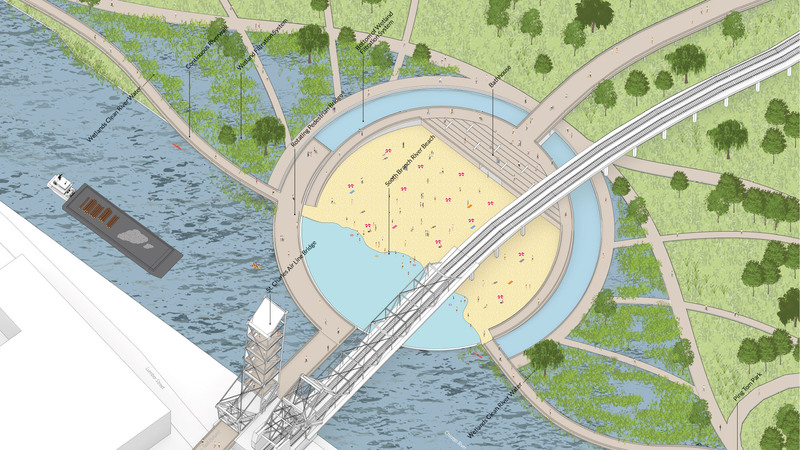 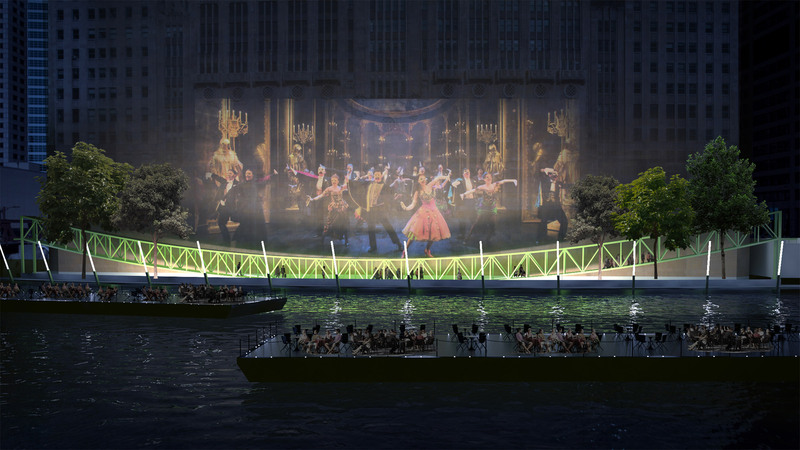 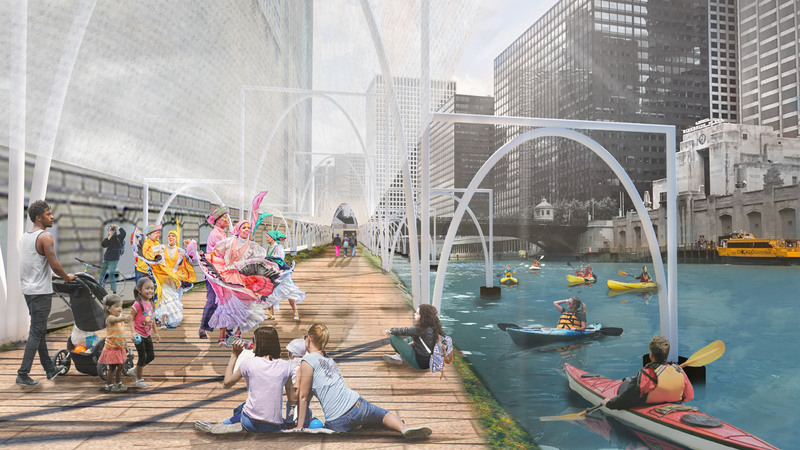 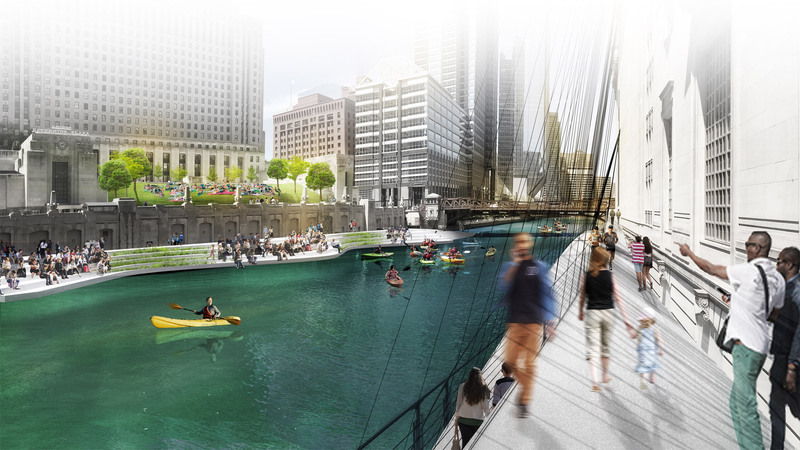 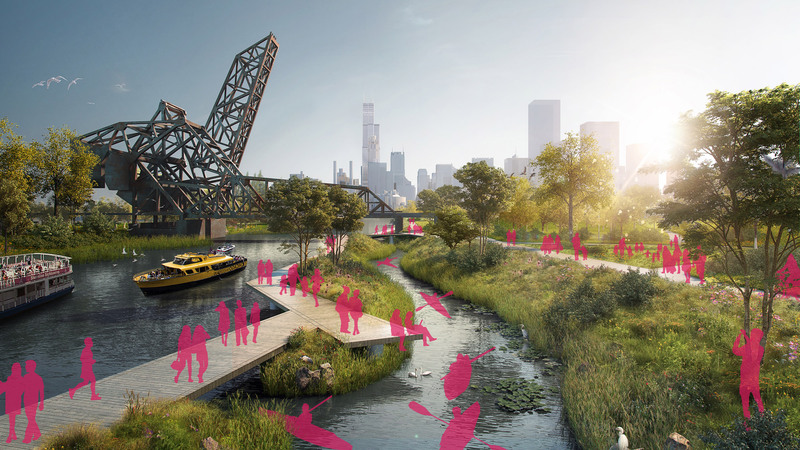 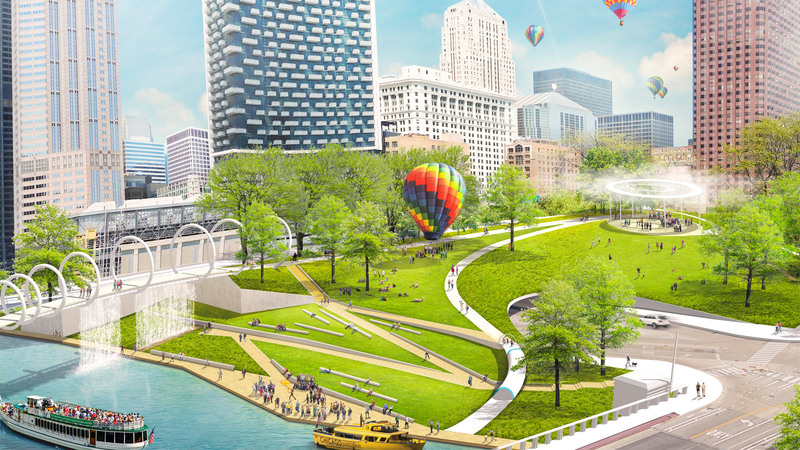 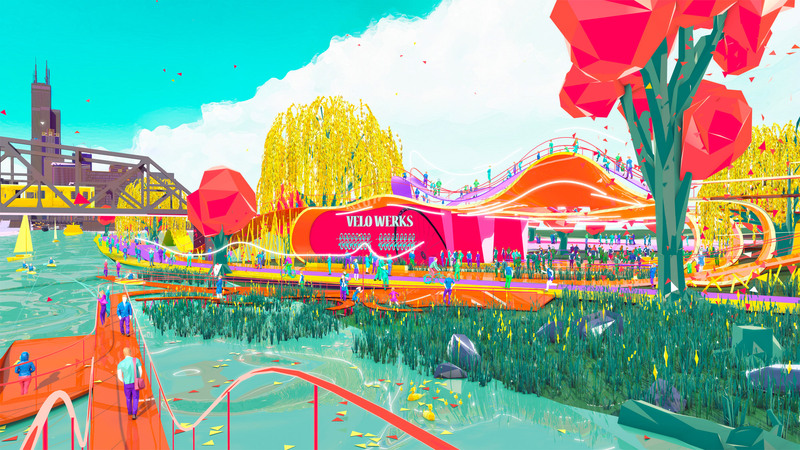 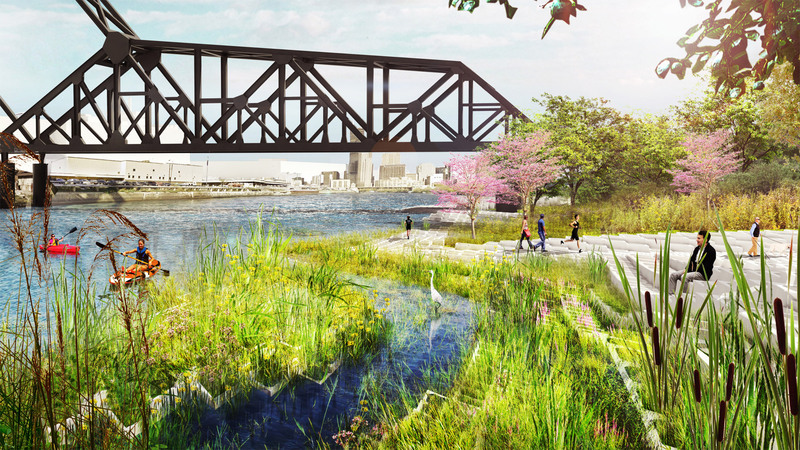 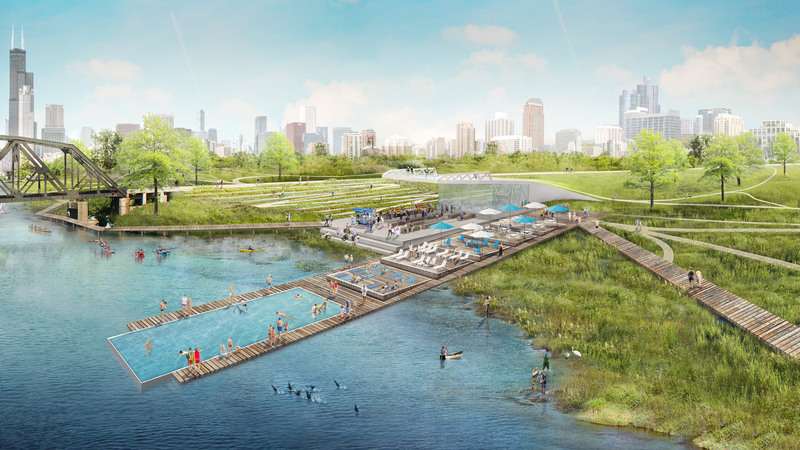 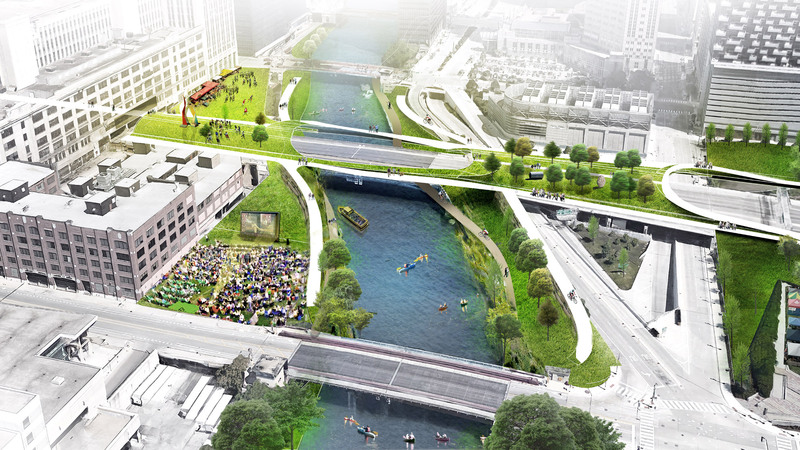 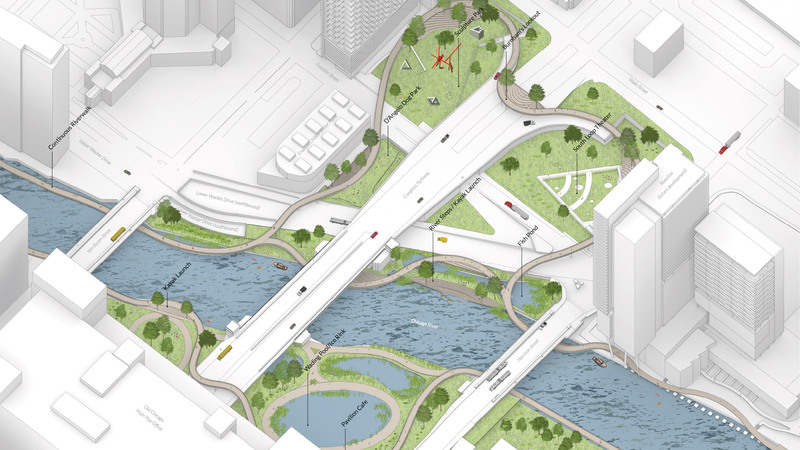 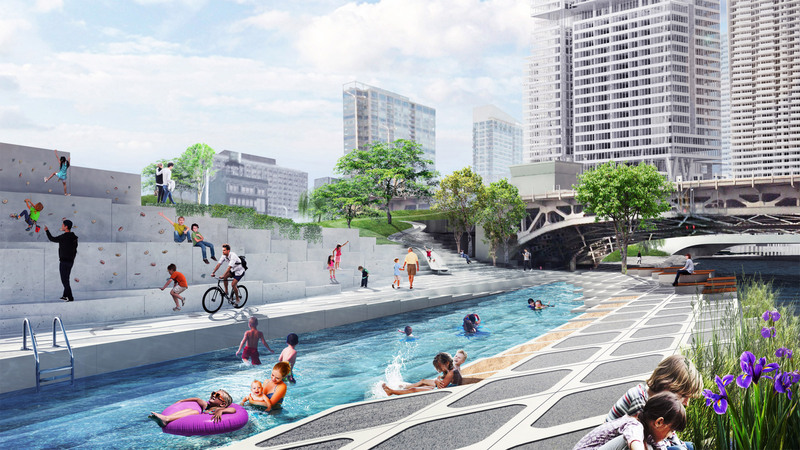 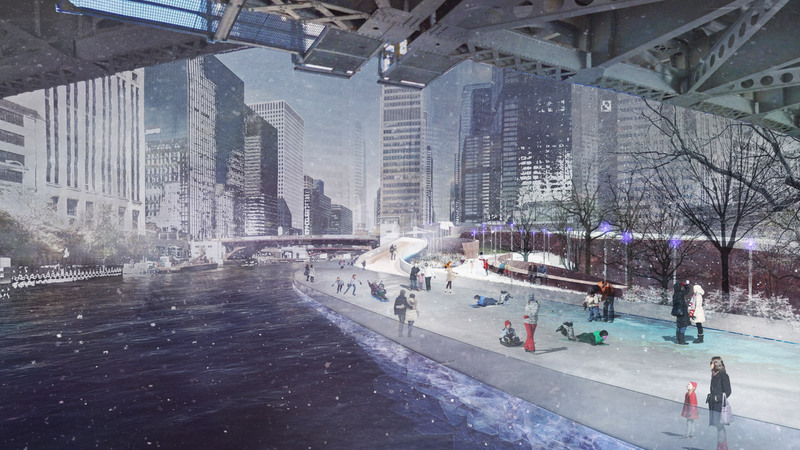 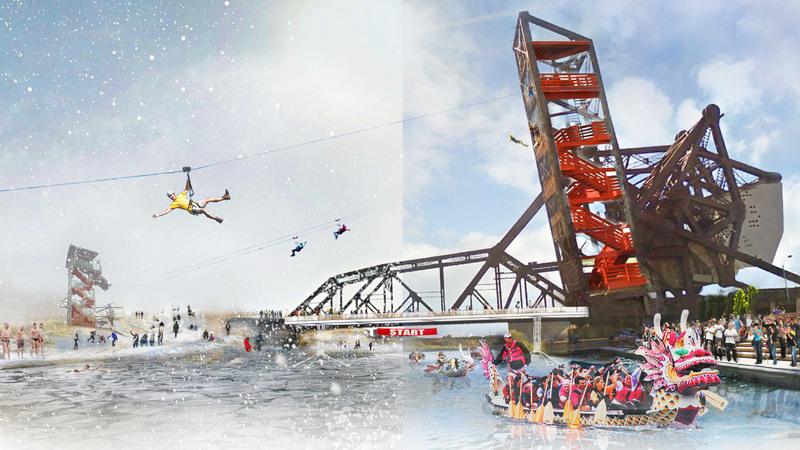 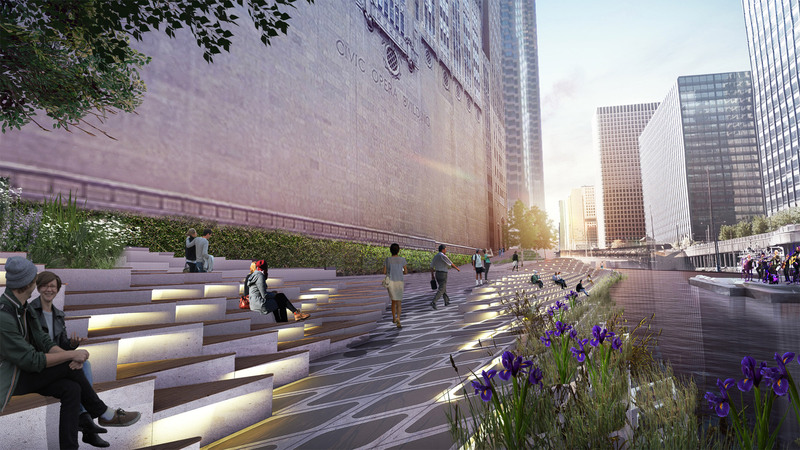 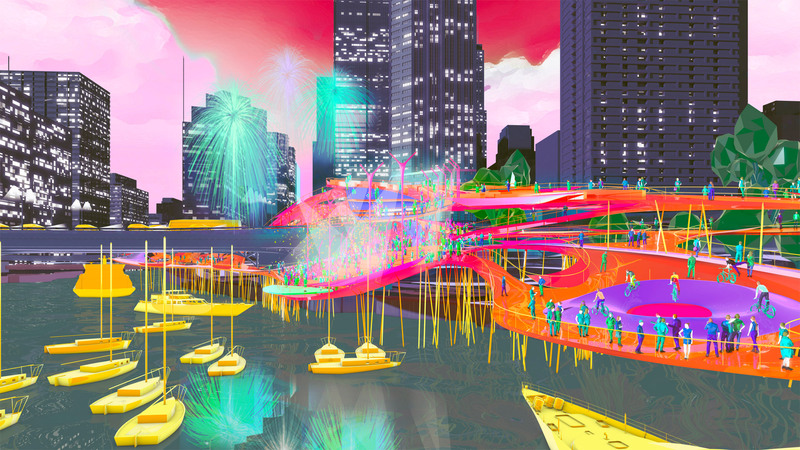 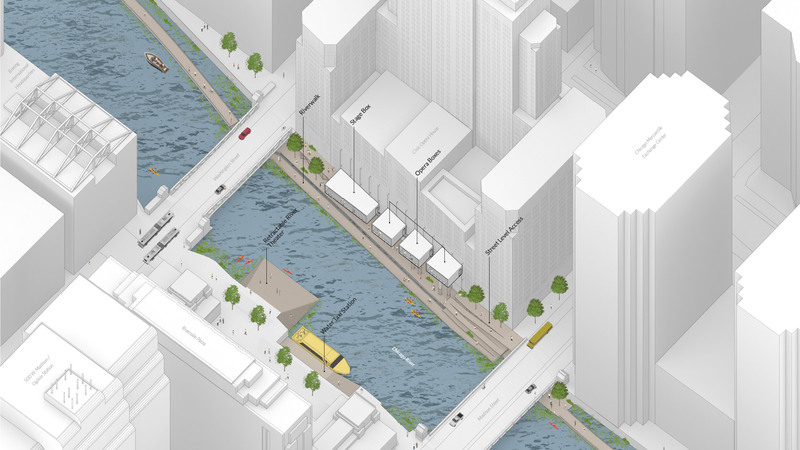 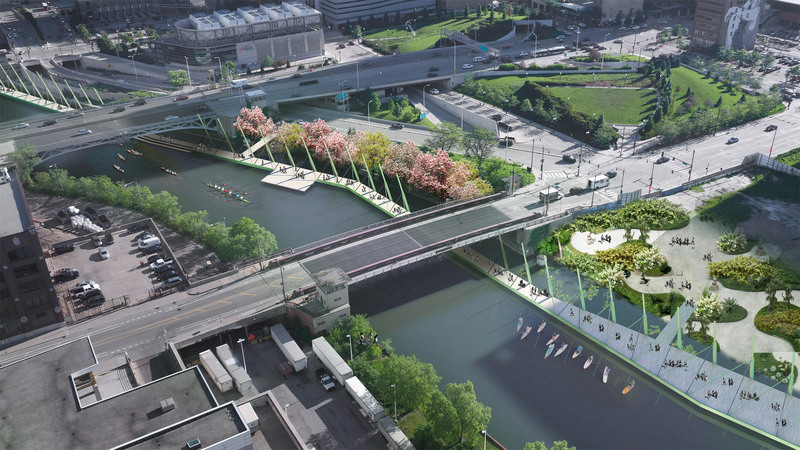 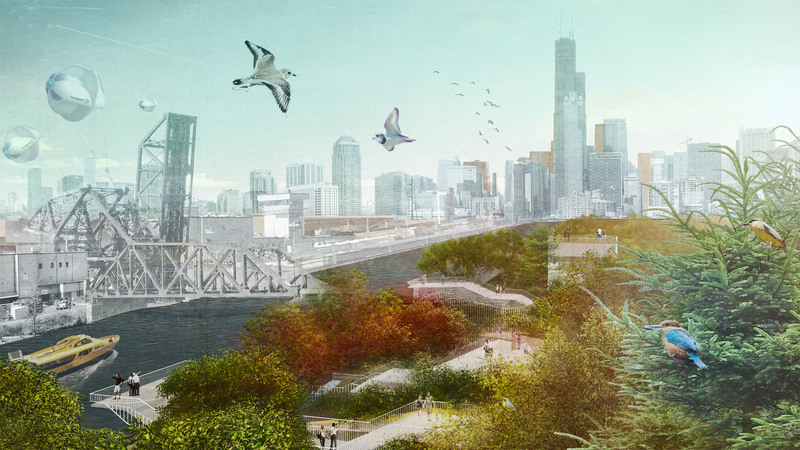 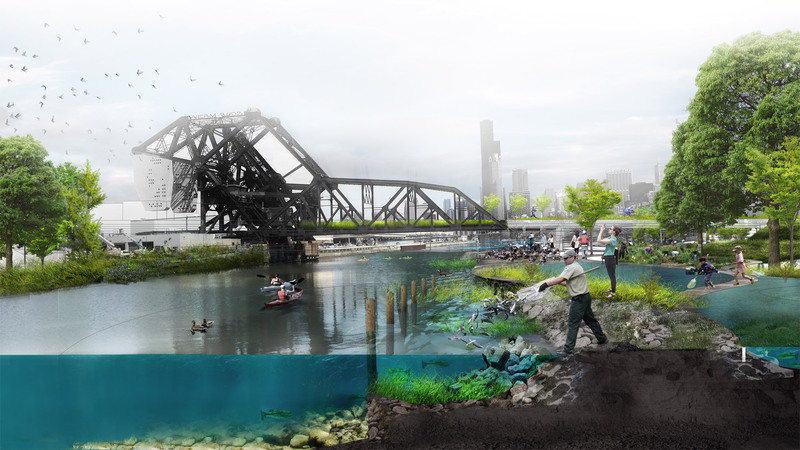 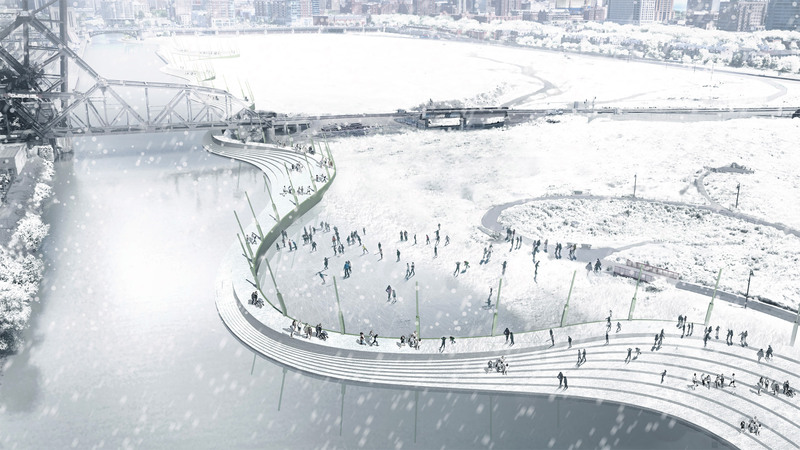 These innovative ideas were created by nine leading architectural firms to show their visions of how to reimagine the Chicago River as the city’s second coast. 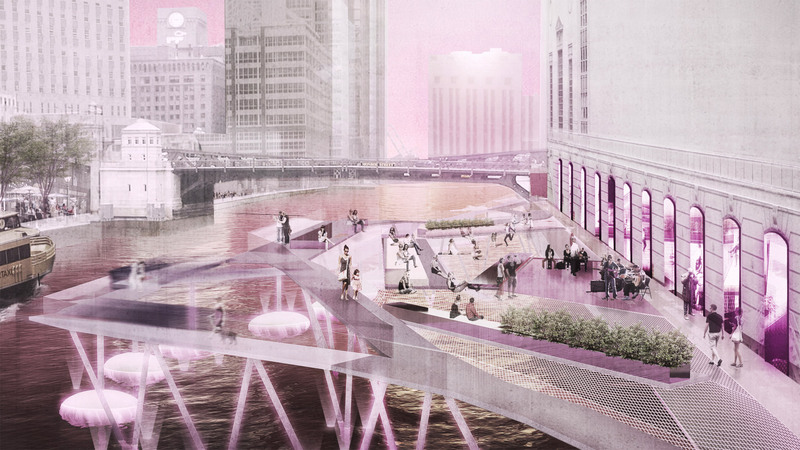 You are encouraged to examine these ideas and share your opinions about the most engaging concepts. 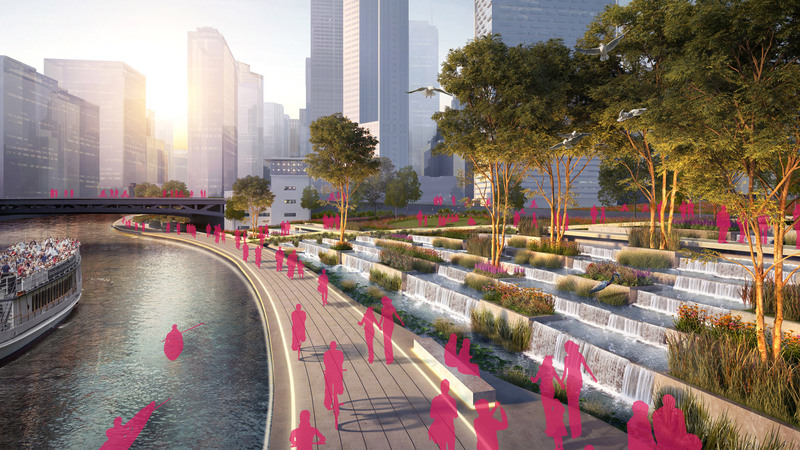 After each vision there is a survey so that you can tell us what resonates with you.